The Super Typhoon Yolanda in 2013 took many lives. People lost their homes and loved ones. This super typhoon Yolanda made people stay on the streets as they had no home to live in. John Mark Pirante was one of the survivors of this large scale disaster. He was the only one in his family who survived. He was left with no family, no home and no money. 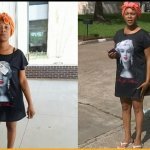 He had to live on streets with his friends who also survived the But now he is going viral all over the internet because even after this drastic incident in his life he had just graduated from high school. 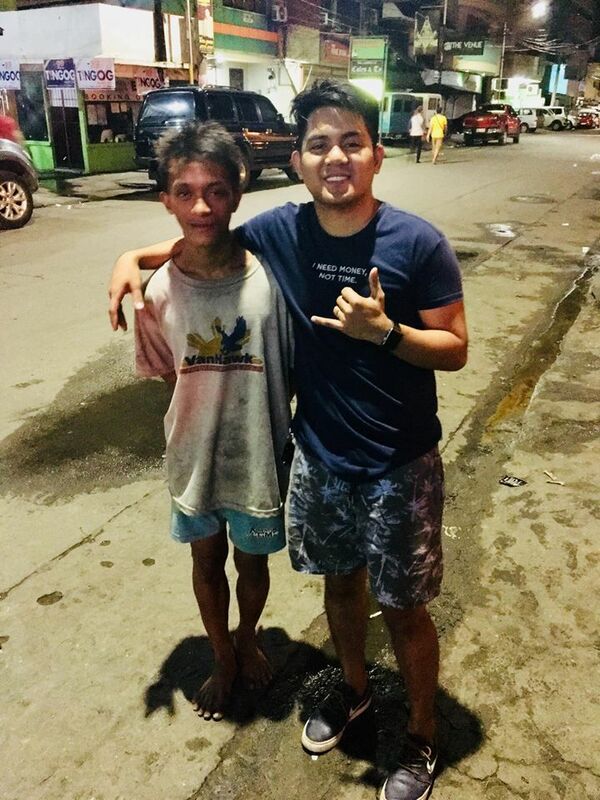 Renz Peque shared the heartwarming story of this super typhoon Yolanda survivor of the disaster. John lived on streets, cleaned storefronts and homes and collected garbage to earn money. Renz also owns a store and so he says Mark cleaning storefronts to earn some money or food. Renz also used to give him some extra money as he knew Mark didn’t have money to fulfill his needs. Recently, Mark went to Renz happily and told him that he graduated from high school. 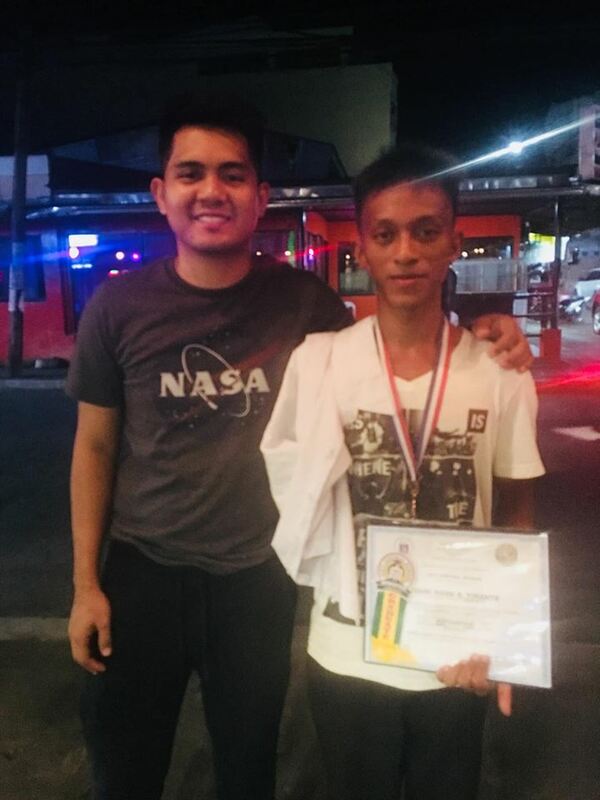 Renz congratulated him and told him to come back again later as he wanted to give him a gift. That night, John came up with toga, diploma, and medal. Although he had earned a lot of medals but he left them on his family members’ graves and kept only one with him. 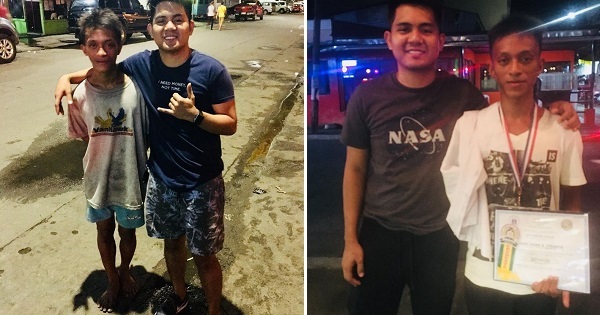 Renz shared a picture with the boy which went viral over the internet. This boy really inspires us. Even after going through such a heartbreaking phase in life he did not lose hope.